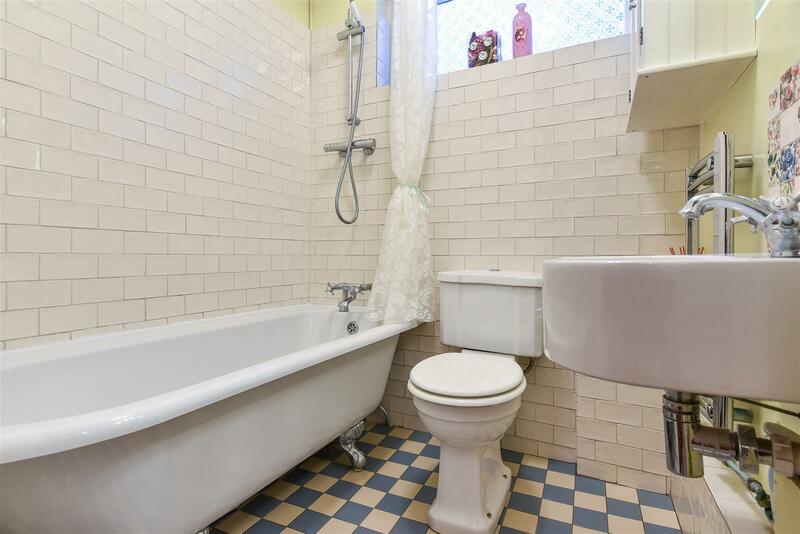 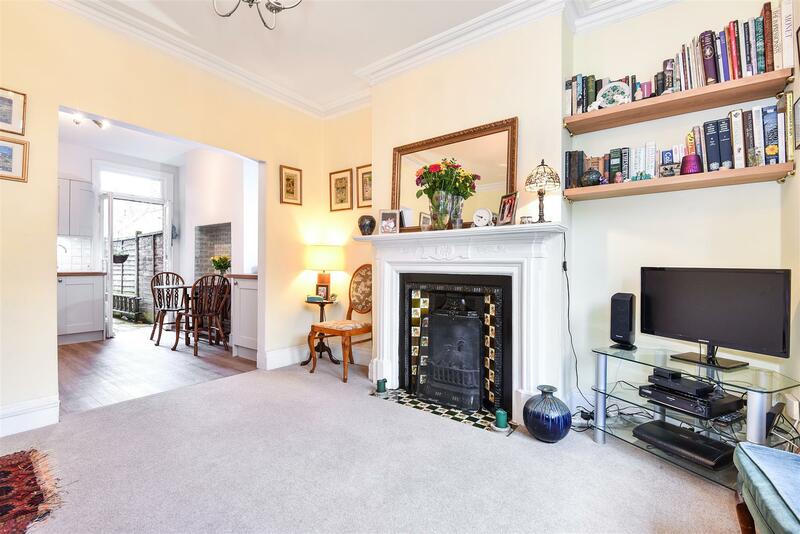 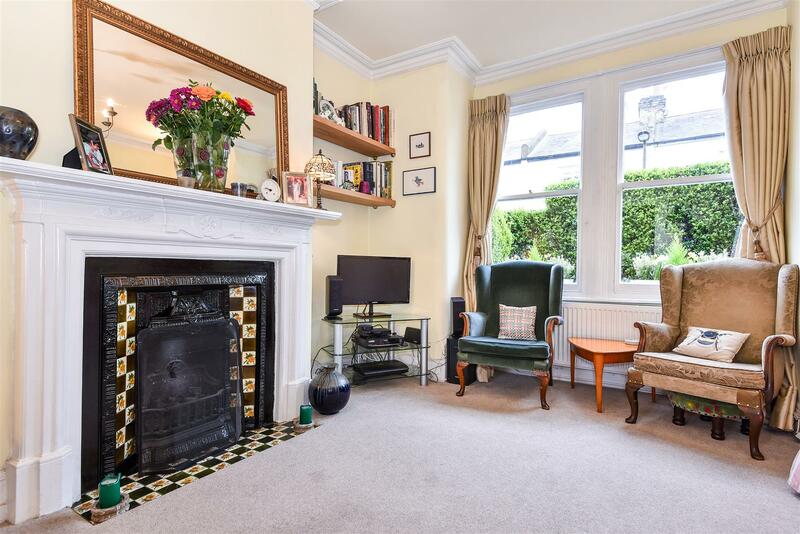 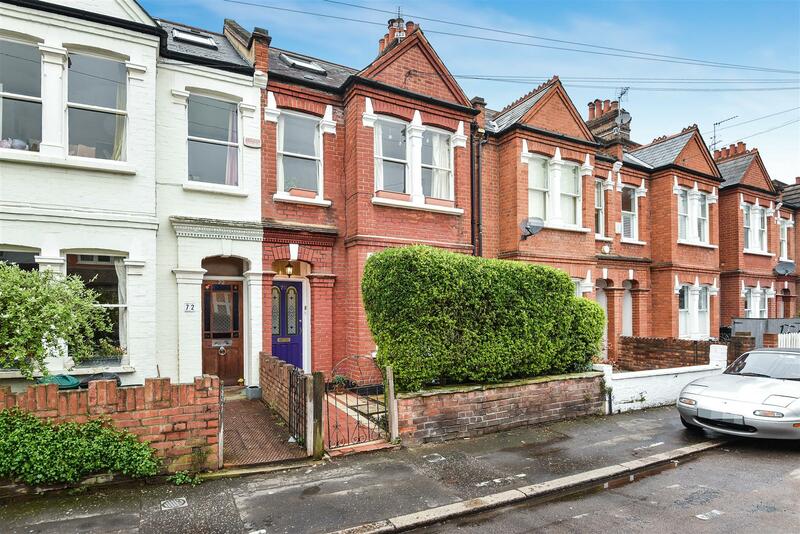 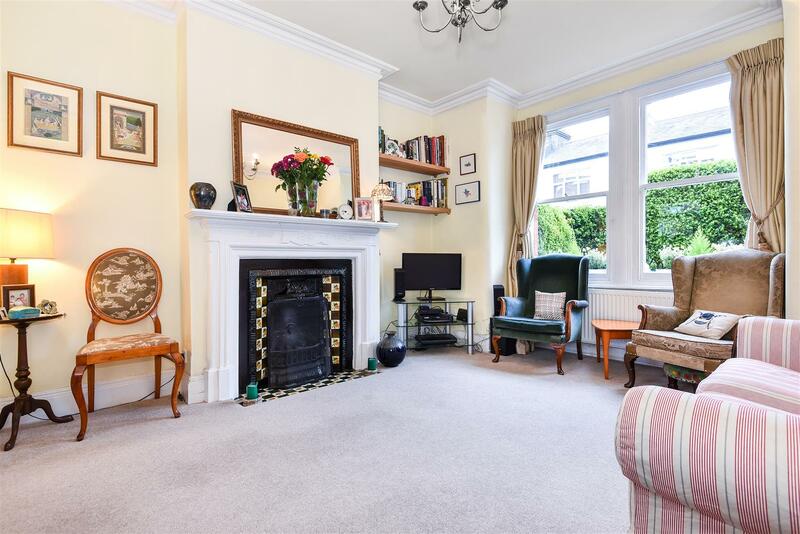 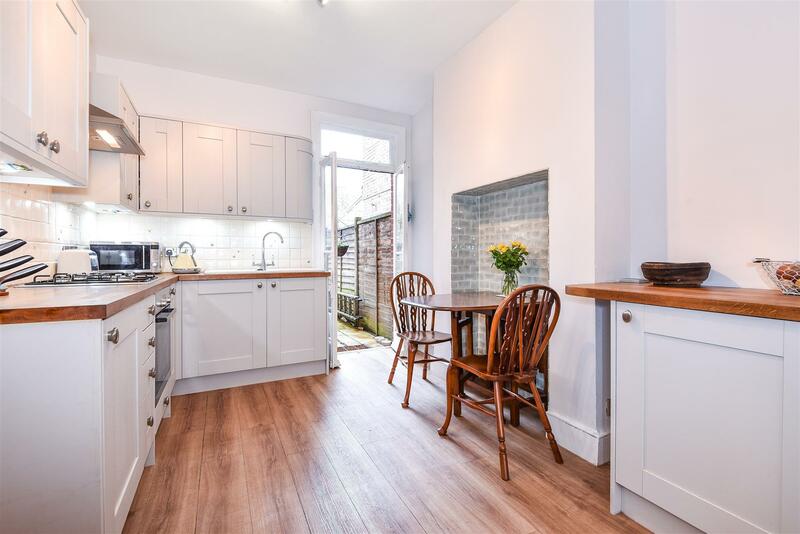 An attractive ground floor two bedroom garden flat which forms part of this attractive period house which has been converted into two separate dwellings. 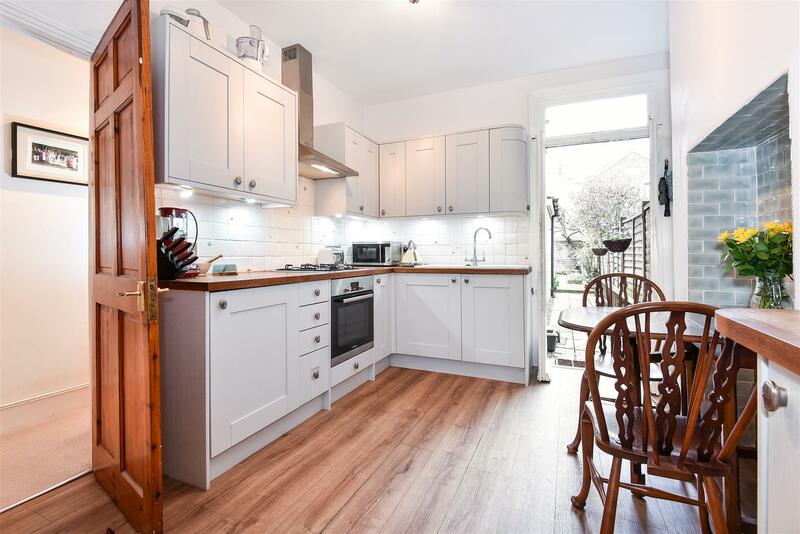 The property offers spacious accommodation to include a sitting room to the front which is open to a good sized newly fitted kitchen/dining room with French doors leading to the rear garden. 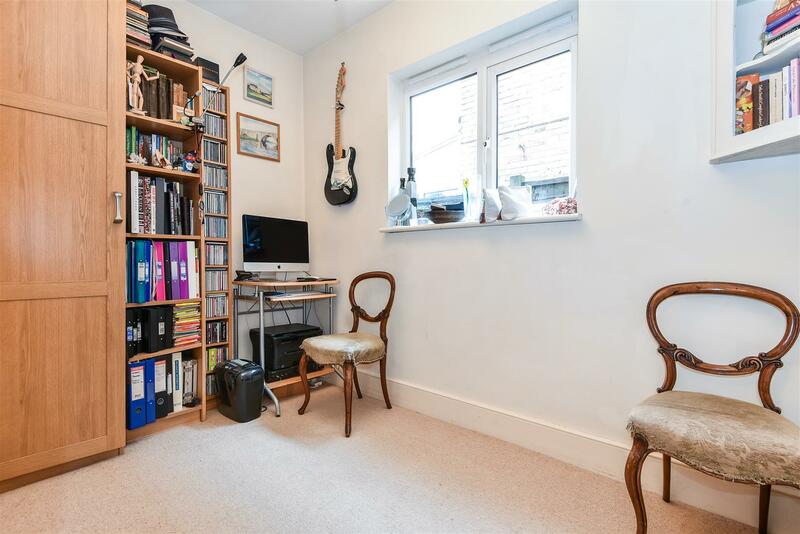 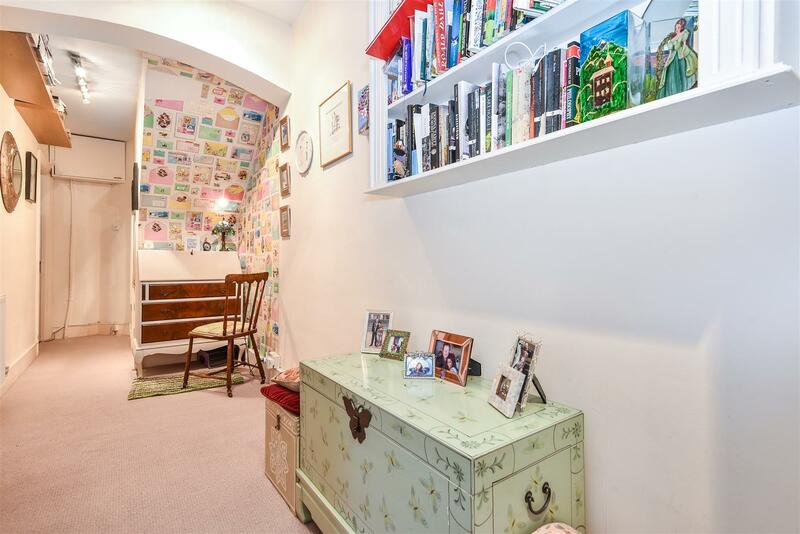 To the rear of the property is an inner hall which provides space for a study area and there is a modern bathroom and two bedrooms at the rear. 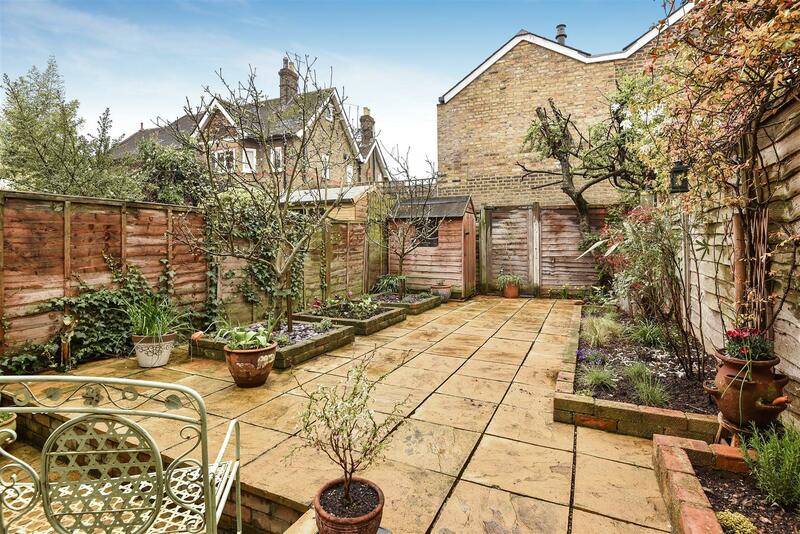 The private west facing rear garden is an excellent size. 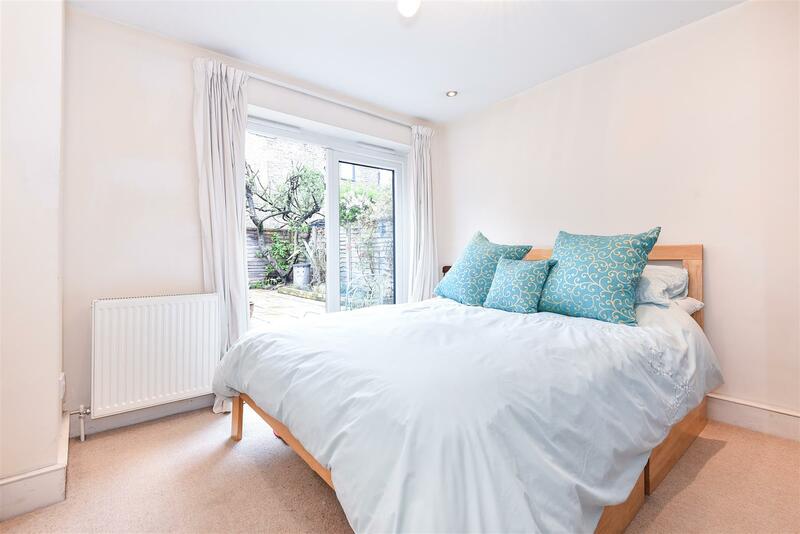 Queens Road is conveniently situated in the popular ‘Royals’ area of East Sheen. 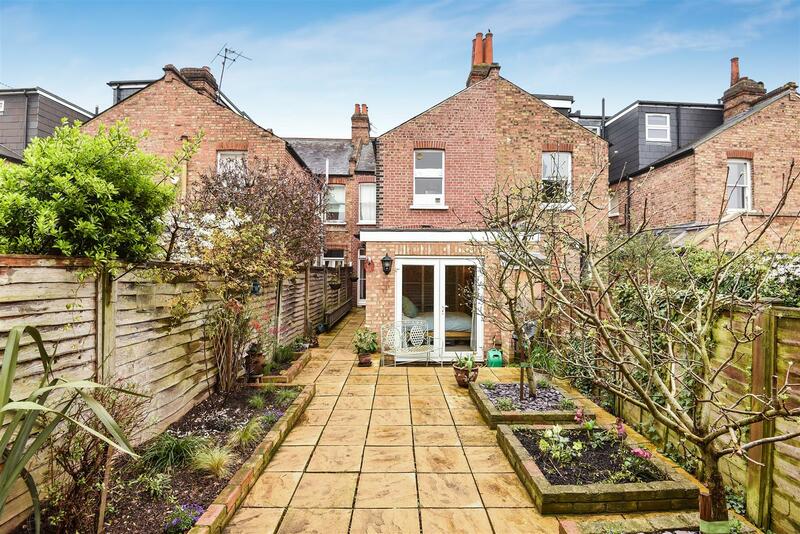 It is ideal for the extensive shopping and leisure amenities in the area including Waitrose, several gastro pubs, restaurants and coffee shops together with bus routes giving access to Richmond, Putney, Barnes and Hammersmith. 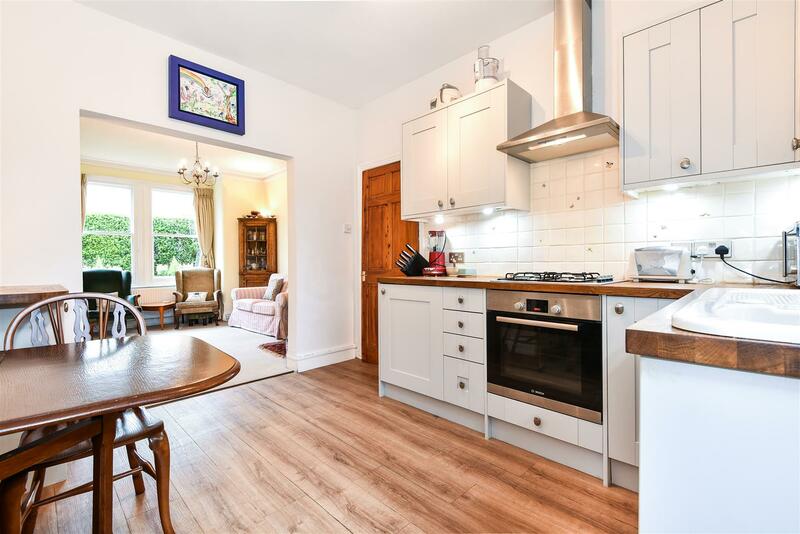 Mortlake station is within walking distance with direct access to London Waterloo. 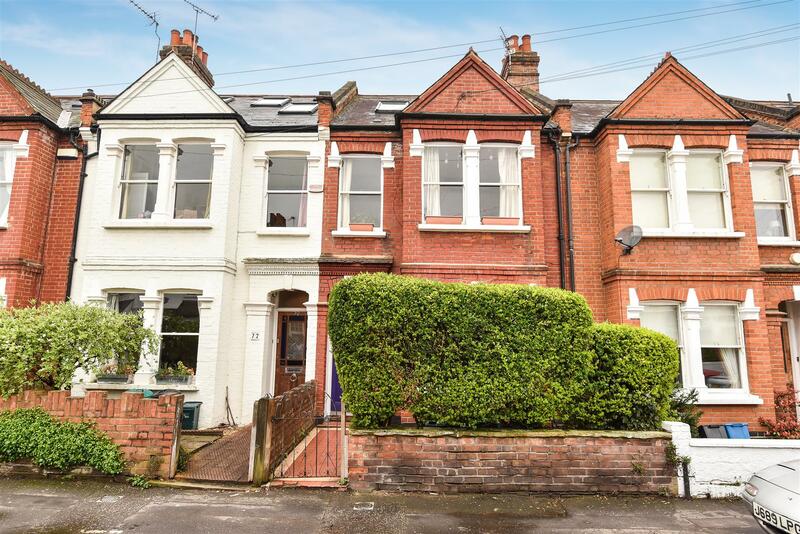 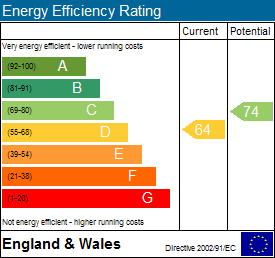 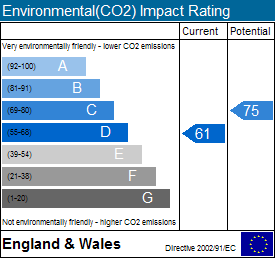 Richmond Park is of course close by and there are excellent schools in the immediate vicinity. 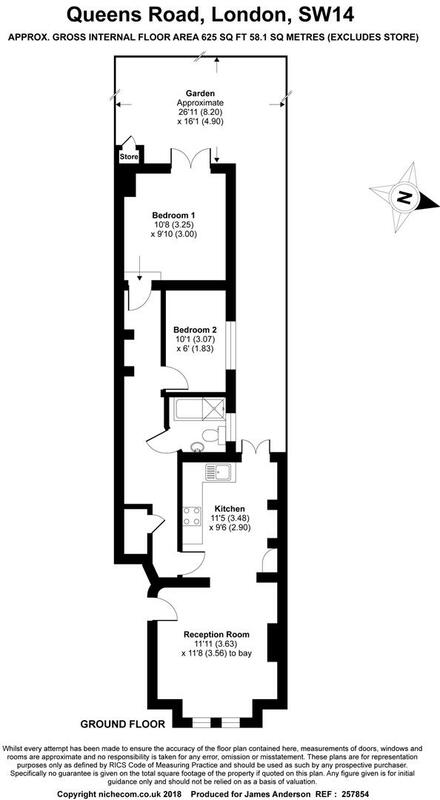 Lease and service charge information is available on request.